The prophets were unusual men. Their task was herculean as they tried to bring the hearts of the people back to God. In the end the nation of Israel was destroyed with a remnant taken off to captivity for seventy years. The message of the prophets has been preserved through the Holy Spirit to give a model of God’s love, grace and mercy to a rebellious people. Some of these men were asked to do unusual things. Hosea was no exception. Instructed by the Lord to take a wife of harlotry he obeyed. He and Gomer had three sons: Jezreel, Lo-Ruhamah and Lo-Ammi. A shocking and sad truth becomes evident in the story of Hosea. Lo-Ruhamah and Lo-Ammi were not Hosea’s children. Gomer was being unfaithful to her husband. Later Hosea was told to take his adulterous wife back and to love her which he did buying her for the price of a common slave. On the face of the story there is a reaction of horror. A man marries a woman of less than favorable character. She bears three children but instead of the joy of family it is discovered the woman continues her immoral ways bearing two of the sons by other men. The disgust for such a woman would easily be justified but then to find out the man goes out and finds the woman prostituting herself in the world and brings her back home. What man in his right mind would do such a thing? How could anyone look upon Gomer with anything but absolute disgust? Why would the Lord require this by the hand of his prophet? For the Christian today the story of Hosea and Gomer seems disturbing. It is only when we spend time to understand the story that it is discovered who Gomer really is. The woman of rebellion is you – and she is me. Being comfortable with sin is very easy. We can become smug in our view of how we live before God. Sin is rebellion. How many times have we gone before the Lord and begged forgiveness one more time. 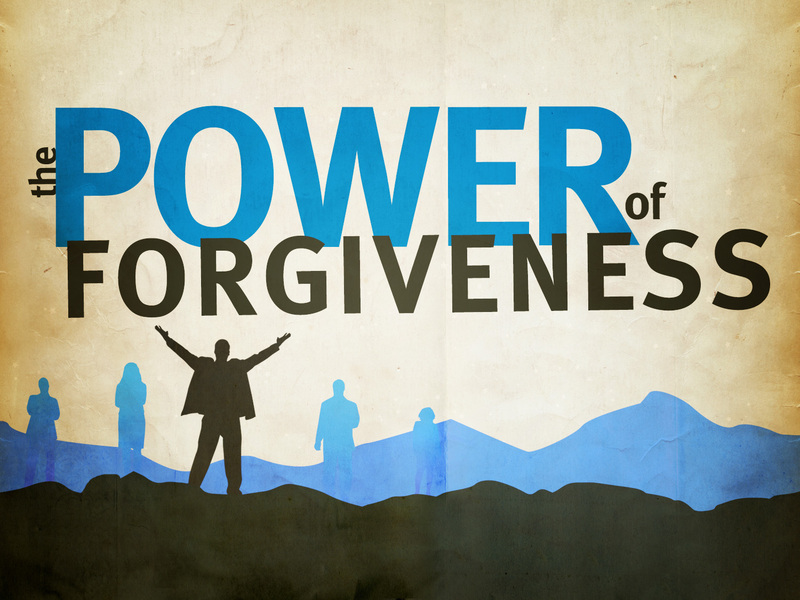 Is it possible to count the number of times we have been forgiven? Do we deserve to be taken back again and again? God’s mercy is the theme of Hosea because His amazing love is expressed through the actions of Hosea. Gomer does not deserve the love of Hosea but Hosea loves his wife and will do anything for her. We do not deserve God’s love but His abounding mercy continues to fill our lives. Grace. Amazing. Love. Unending. The Lord keeps taking us back. Hosea’s final message is telling. “Who is wise? Let him understand these things. Who is prudent? Let him know them. For the ways of the Lord are right; the righteous walk in them, but transgressors stumble in them.” Thank you God for your unending love, your incredible mercy and your grace that is more amazing every day. This entry was posted in Christian, Forgiveness, Morality, Prophets. Bookmark the permalink.